Budding food writers went behind the scenes to report on events at the recent Melbourne Food & Wine Festival (MFWF). An excited group of aspiring food journalists joined us in Melbourne for an immersive 2-day Food Writing for Media Workshop Eat your Words by Le Cordon Bleu. Students entered the world of gastronomic journalism, going behind the scenes at Melbourne Food & Wine Festival, with their articles published on MFWF's website. Designed for the budding food writer, the course was presented by Food and Travel Journalist Justin Bergman who shared his insights on how to develop ideas to impress food editors and craft compelling stories for publication. Covering events at the MFWF, students were thrilled to have their stories published online after receiving feedback from a seasoned editor. Attendees were delighted to take part in a Q & A session with Former Editor of Lucky Peach, Chris Ying who shared insider tips on current and emerging food trends, and discussed what constitutes good food journalism. Be a food writer at Tasting Australia! Le Cordon Bleu is offering you the chance to be a food writer at the next big industry event, Tasting Australia! 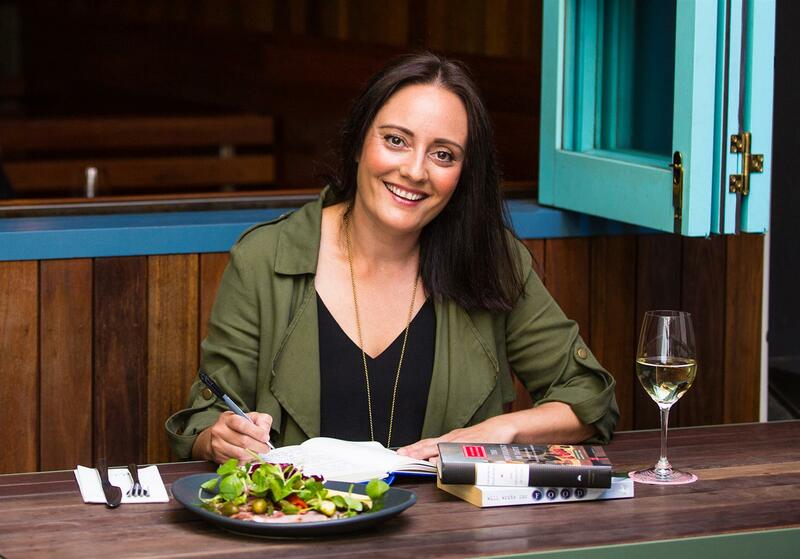 Our next Food & Wine Writing Workshop will be held over 3 days in Adelaide from 13-15 April. Get behind-the-scenes as a journalist at Tasting Australia beside the media corps, reporting on the country’s leading food & wine festival. Join respected Food & Wine Journalist David Sly for three days of practical coaching, learn how to craft original headlines and pitch ideas to editors. Tickets to this popular workshop sell fast, so REGISTER HERE today!